Are you seeking an exceptional women’s wig? 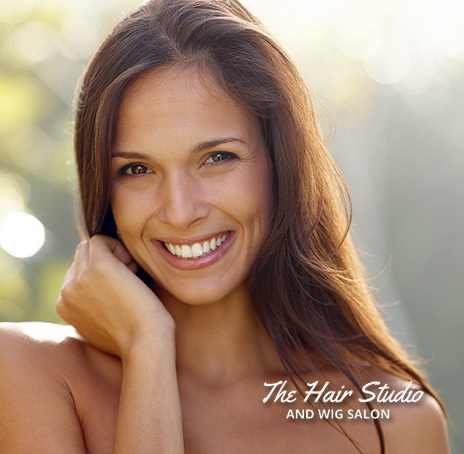 We encourage you to browse our website and see the elegant women’s wig solutions for your thinning hair and hair loss. We want to be your source for fashionable, luxurious women’s wigs for those in the Lynn, MA area. The knowledge of our wig experts would be happy to answer any questions you may have about women’s wigs and which would be the best for you and your needs. Think of yourself with a full head of hair. We can help you to fulfill that dream with a synthetic or human hair wig. Both have excellent qualities can can restore your appearance so nobody, even up close will know that your hair is a custom wig. Materials and application has come a long way over the years and we are proud to say that we have been a part of that progression. A leader in the Lynn, MA area for wigs over many decades. Regardless if your hair is thinning due to genetics, alopecia, trichotillomania, or medical, our staff has worked with all sorts of individuals with all sorts of needs in regards to their thinning hair. We have helped them and we are here to help you as well.